We were contacted at the weekend by Audley Travel to discuss our choice of airline for a direct flight from Darwin to Bali. 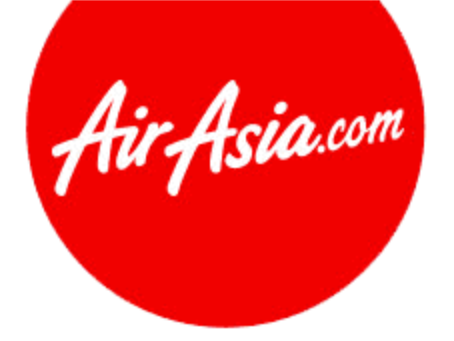 There are only two airlines that offer a direct flight so we chose the one with the best departure time, we are flying with Air Asia. We also heard from Princess Cruises to remind us that we will need both USA & Canadian Visas for our trip with them. It’s all starting to feel real!